Home / Fashion & Textiles / Items: Is Fashion Modern? An encyclopaedic selection of 111 garments, footwear, and accessories – from humble masterpieces to high fashion – that have had a strong impact on society in the 20th and 21st centuries and continue to hold currency today. 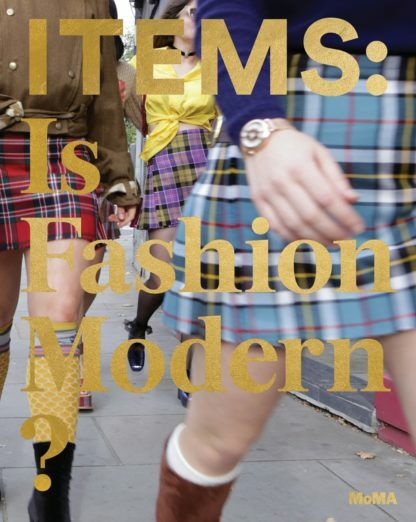 Published to accompany the first major exhibition on fashion design at The Museum of Modern Art since 1944, Items: Is Fashion Modern? 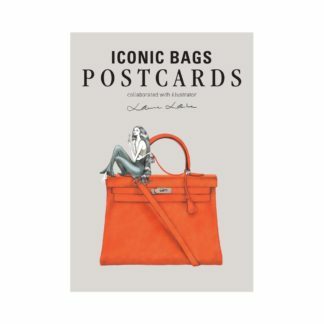 presents 111 iconic garments, footwear and accessories that have strongly influenced society in the 20th and 21st- centuries and continue to hold currency today. 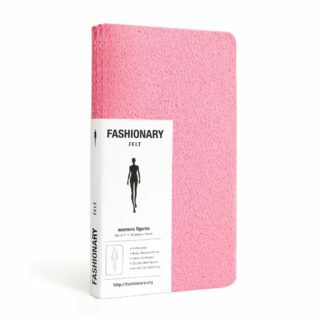 Organized alphabetically as a reference book, the publication examines the ways in which these items are designed, manufactured, distributed and used, while exploring the wide range of relationships between clothing and functionality, cultural etiquettes, aesthetics, politics and technology. Designs as wellknown and transformative as the Levi’s 501s, the pearl necklace, the sari and Yves Saint Laurent’s Le Smoking – and as ancient and historically rich as the Breton sweater, the kippah, and the keffiyeh – are included, allowing for exploration of the numerous issues these items have produced and shaped over many decades. Richly illustrated with historical and archival imagery as well as newly commissioned photography from Omar Victor Diop, Bobby Doherty, Catherine Losing, Monika Mogi and Kristin-Lee Moolman, Items reflects not only on fashion’s power and social history, but also on its design construct and staying power, in order to understand what of the system of fashion should remain for generations to come – and what alterations need to be made to ensure a tenable future for this arena that touches us all. Paola Antonelli is a Senior Curator of the Department of Architecture & Design as well as the Director of R&D at The Museum of Modern Art, New York. Michelle Millar Fisher is a Curatorial Assistant of the Department of Architecture & Design at The Museum of Modern Art.